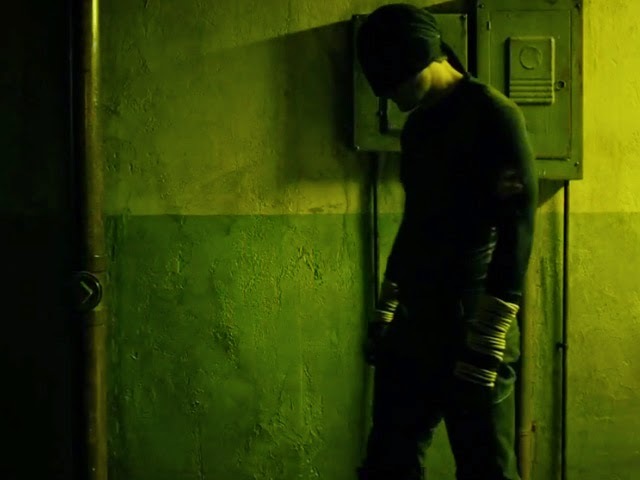 Nerdgasms: The new Daredevil trailer looks awesome! The new Daredevil trailer looks awesome! Daredevil promo material has slowly. but steadily, been leaking onto the net. This is the latest promo for the upcoming original Netflix series and it looks pretty sweet.